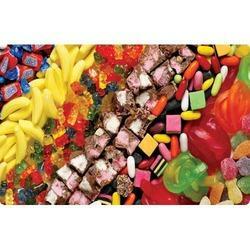 We are looking for Export Inquiries for our range of Confectionery Products. Backed with rich industry experience in the concerned domain, we are able to put forth an excellent quality Confectionery Products. It is offered in order to meet the requirement and preferences of our clients. This range is available at market leading prices with us and is packed in customized packaging and delivered timely.